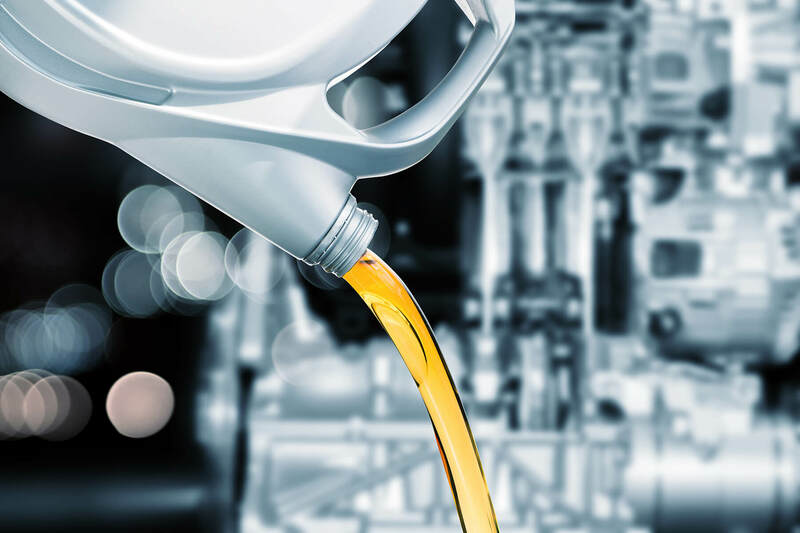 Periodically, the Environmental Protection Agency (EPA) sets new standards for diesel engine manufacturers which impacts the need for updating lubricant specifications so that engines can meet these regulations. The last change was in 2006 met by API CJ-4 in reference to meeting PC-10 specifications. Effective January 2017, the EPA has set new diesel engine specifications that will now need API PC-11 approved lubricants meeting CK-4 or FA-4 standards. • CK-4 has backward compatibility for older engine technology offering enhancements in oxidation resistance, shear stability and aeration control. • CK-4 oils will be designed as a direct replacement to current CJ-4 oils. • FA-4 is aimed to improve fuel efficiency and reduce greenhouse gas emissions (CO2) in newly designed diesel engines. Benz is poised to meet PC-11 standards. Stay tuned for more information on this important topic here at Benz.com.